How do I Register for the Simulation? 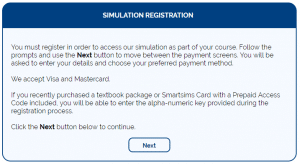 For courses where individual student registration is required, this is completed through the Smartsims Business Simulation website. Go to www.smartsims.com and enter your login and password. 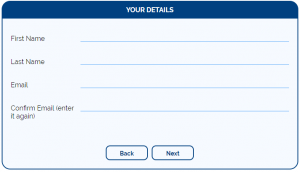 If you do not have your login details you can use our login and password finder. Select the Click here to Register button. Credit Card Payment: We accept Visa and Mastercard. Prepaid Access Codes: Optional extra which may have been supplied with your course textbook or purchased from your university/college bookstore. For payment by Credit Card select “I DO NOT Have A Prepaid Access Code”. Enter your Prepaid Access Code and click Next. A Smartsims Prepaid Access Code will be in this format ABCD-123456-123456 (include the dashes). Enter your details and click “Next”. Click “I Accept – Submit Now”. My Prepaid Access Code did not work! If you have a Prepaid Access Code but are not given the option to enter it, contact our Helpdesk. 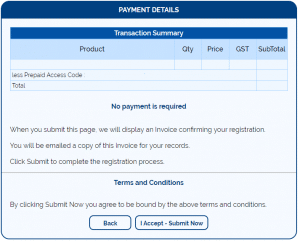 Enter your Payment Details and click “Next”. 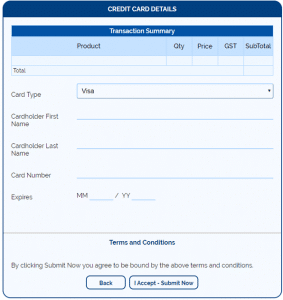 Enter your Credit Card details (We accept Visa and MasterCard) and click “I Accept – Submit Now”. If you have any problems with your payment or with registration contact our Helpdesk. 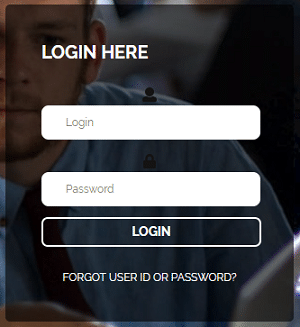 How do I Change my Login or Password? How do I Change my Product’s Name? How do I Change my Company’s Name? What’s the difference between Single-Player & Multi-Player? Where can I buy a Prepaid Access Code from? 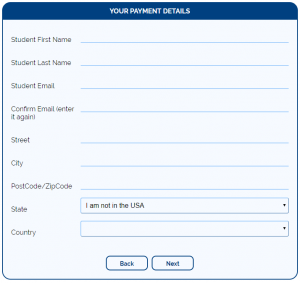 How Do I Contact Smartsims Business Simulations? © Copyright Smartsims Business Simulations.